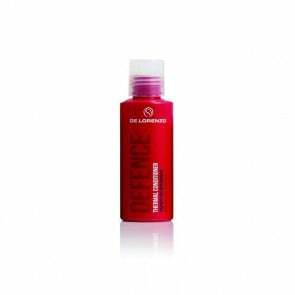 De Lorenzo is the ultimate destination if you are searching for the professional hair product that is based on organic components, is not comprised of any animal ingredients, it has not been tested on animals and it is environmentally sustainable. 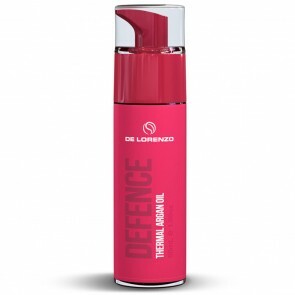 Entirely Australian, De Lorenzo was created on this philosophy: Devotedly using certified organics, natural plant botanicals, herbs, fruit extracts, vitamins, vegetable extracts and natural plant oils only. 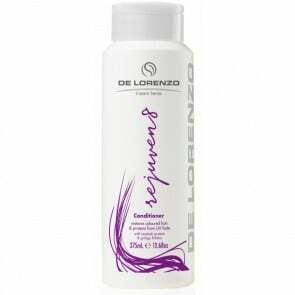 De Lorenzo has always focused to restore and maintain natural hair balance by providing and reinstating natural proteins and minerals, re-establishing sufficient hydration and harmonizing the PH in hair and skin tissue. 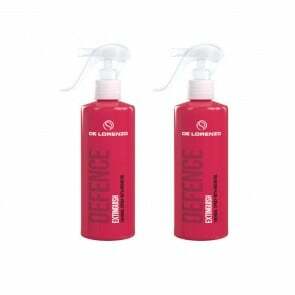 HBS is a proud distributer of De Lorenzo within Australia that is able to provide its faithful clients with special offers and packages.